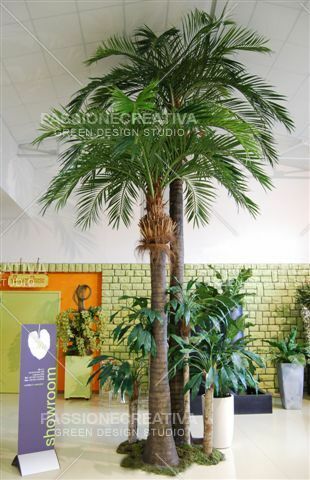 The indicated price refers to the measure of the smallest artificial plant h 540 with foliage Ø 280, base and trunk are in fiberglass. The measures are expressed in cm. The quality of the materials used give back it very like to the true one. 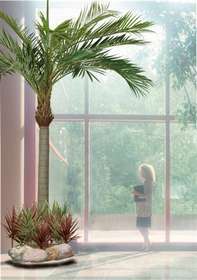 Ideal for inside environments where they be not sufficient conditions of light or in the case in which it is not wanted the maintenance.